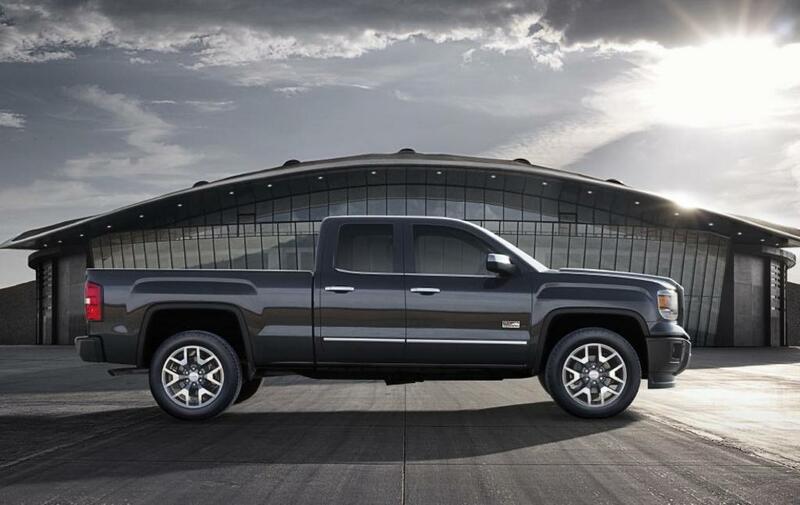 General Motors unveiled the all-new 2014 Chevrolet Silverado and GMC Sierra pickups to the media in Detroit yesterday. They'll make their public debut at the North American International Auto Show in Detroit, in January. 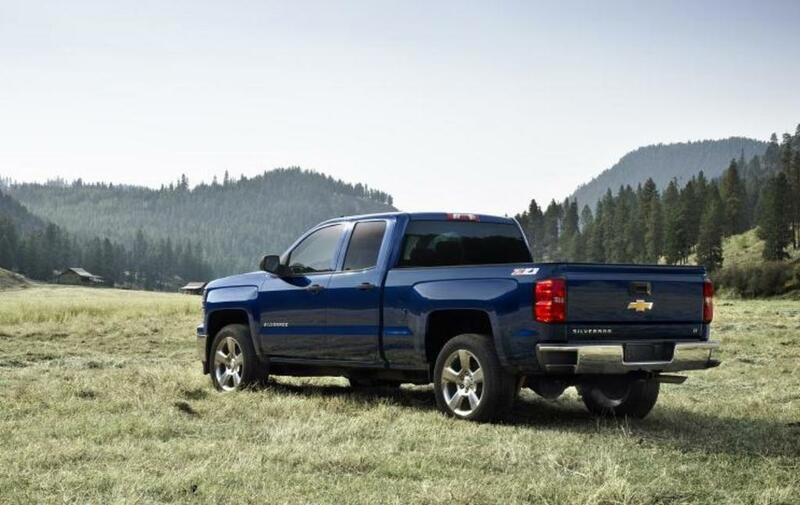 GM says they're designed to be the most refined, best engineered full-size pickups in the market. Both are said to feature dramatic new designs inside and out and quieter, more comfortable, more functional cabs. They'll be available with a choice of three new EcoTec3 engines – a 4.3 L V-6 and two V-8s, a 5.3 L and a 6.2 L – all of which include cylinder-deactivation systems that switch to four-cylinder mode to reduce fuel consumption under light-load conditions. All three engines also incorporate direct fuel injection and continuously variable valve timing and all thre provide more power, more torque and better efficiency than the versions they replace. 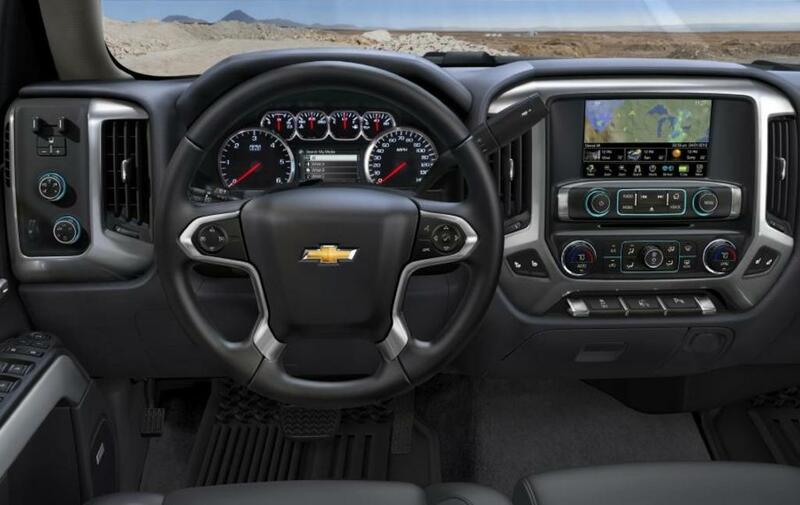 "The new Sierra and Silverado are more differentiated (from each other) than ever in unique features and materials, in their standard content and in their design and details," said Mark Reuss, president, GM North America. While the new trucks represent an almost complete redesign, the visual changes, both inside and out, are evolutionary rather than revolutionary, with a heavier, more squared off look. Nobody will mistake them for anything but what they are. More complete details to follow.